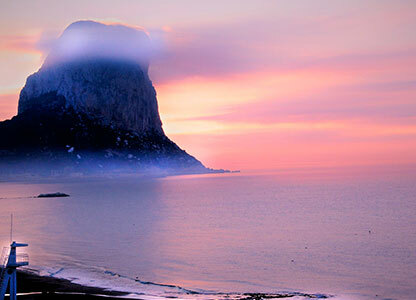 At Benidorm DMC, we invite you to go deep into Benidorm’s skyline and discover all its secrets. 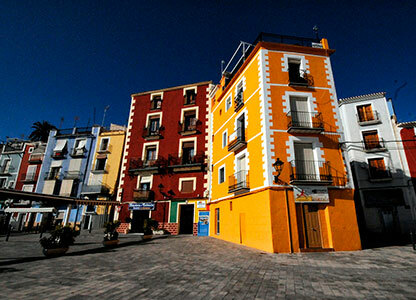 Whether on foot or on two wheels, enjoy each and every one of its corners. 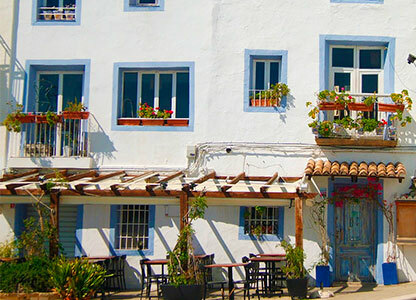 Stroll along the most picturesque streets, visit charming mountain villages and surprise yourself with our history. 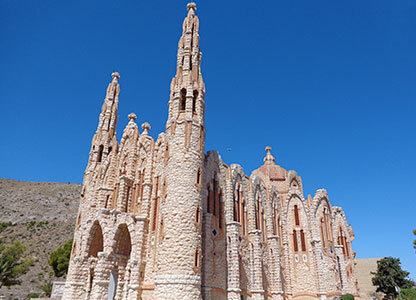 What tours and cultural activities can you do with Benidorm DMC? 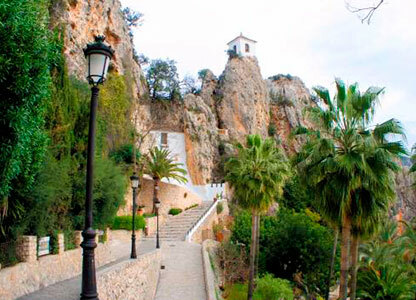 Discover the origin of Benidorm’s skyline, stroll through the picturesque village of Altea, discover the fishing and chocolate history of Villajoyosa or fall in love with all corners of Guadalest. 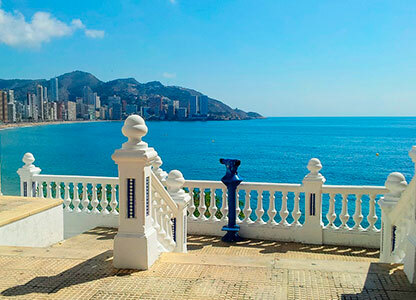 At Benidorm DMC, we want you to discover at first hand all corners of the Costa Blanca, its most deep-rooted traditions and its incredible inland and coastal landscapes. 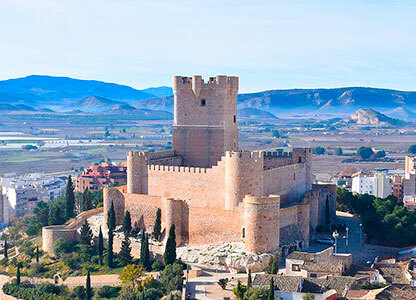 Discover at first hand some of the most important fortresses and castles surrounding Benidorm. 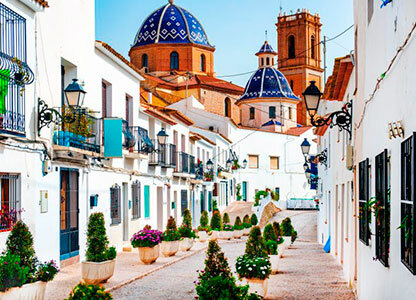 Go deep on a voyage of hundreds of years where history and culture will be the main protagonists. 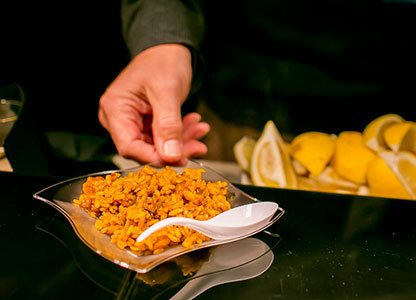 A tour whereby you can discover part of our origins. 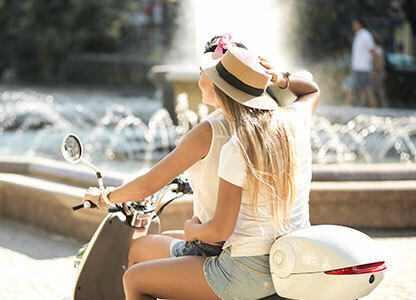 And, if as well as discovering our lands, you would like to enjoy new experiences, dare to get up on two wheels and feel the fresh air. 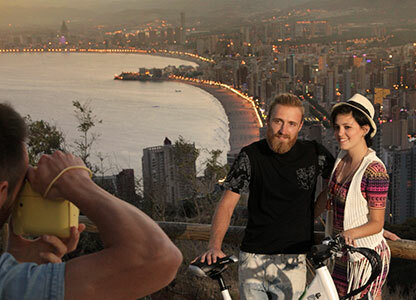 Our mountain bikes, electric bikes and scooters are waiting for you to accompany you on your route around Benidorm and its surrounding area. 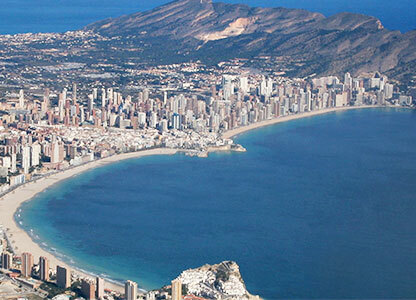 Benidorm, a town of skyscrapers. Should be discovered from as high up as possible. 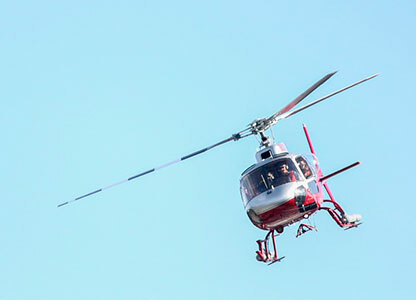 Therefore, if your thing is heights, we propose that you go up in one of our helicopters to discover every one of the secrets and hidden corners of our town A trip designed for the most daring individuals! 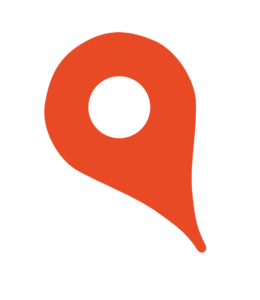 Join us on our routes! 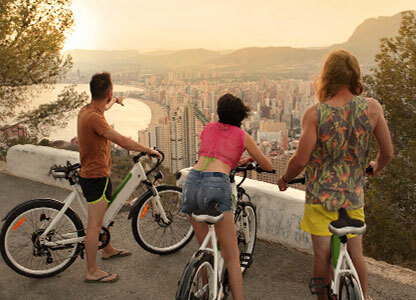 Work as a team with our exclusive and different team building activities in Benidorm. 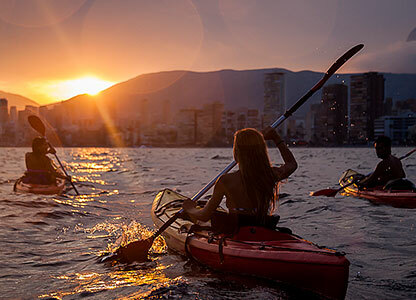 Discover the endless amount of aquatic and nautical activities offered to you by our beaches and our Mediterranean Sea. 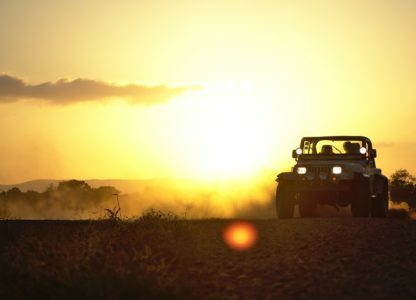 Hiking, team competitions on wheels, yoga workshops… adventure and sports combined for your fun.